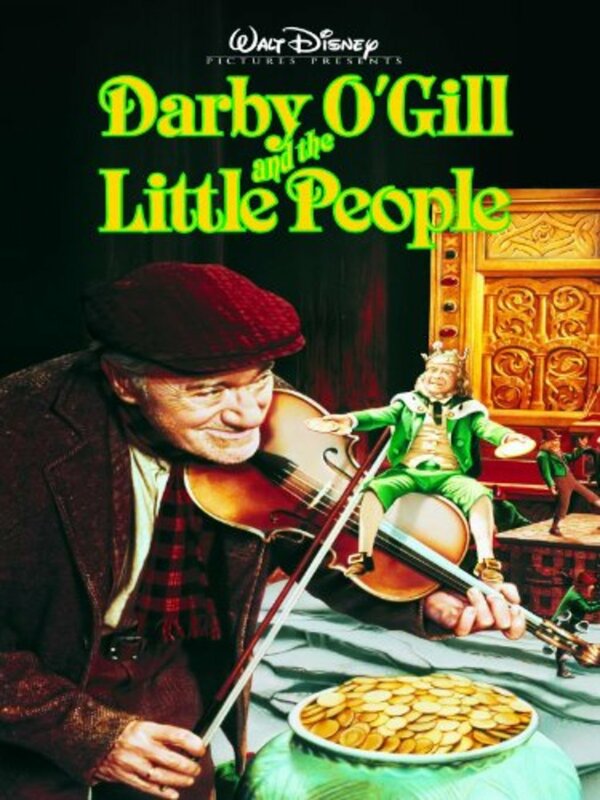 Darby O'Gill seems to be as full of blarney as any old codger in Ireland, but the stories of leprechauns he tells at the pub are true. 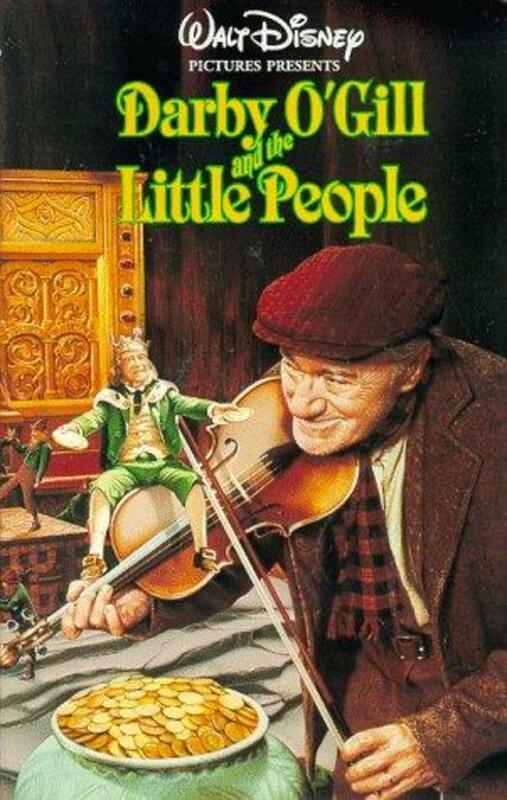 In fact, he and the tiny King Brian, ruler of the little people, are friendly adversaries, continually out-foxing each other. Darby needs a bit of magical help from the wily king when Lord Fitzpatrick replaces him as caretaker with the handsome, strapping young Michael from Dublin. 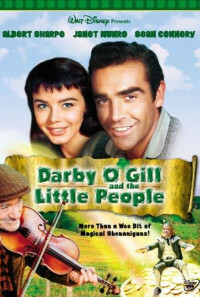 Michael falls in love with Darby's beautiful daughter, Katie, which is all right with Darby; but the lad has a rival in a local ruffian, the son of a devious widow who wants her boy to be the caretaker. 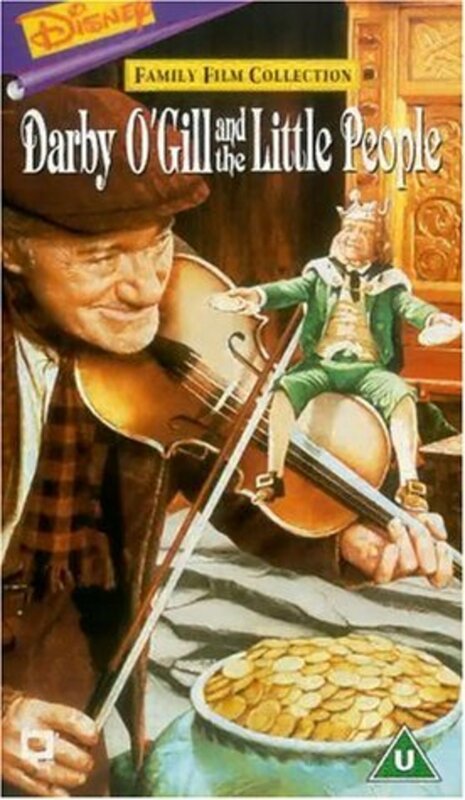 King Brian's supernatural assistance is necessary to make everything come out all right, but the sneaky leprechaun won't play matchmaker without a fight. Finally, real trouble comes in the form of the Banshee, and Darby will need all his quick wits to save his daughter from the wicked spirit. Regions are unavailable for this movie. 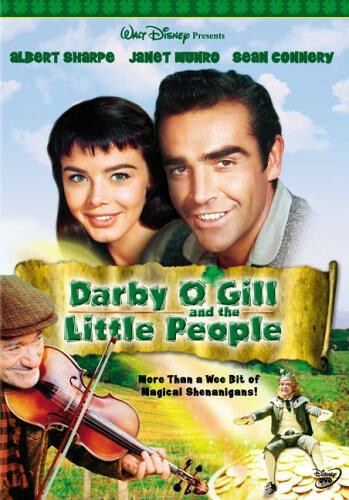 Click the "Watch on Netflix" button to find out if Darby O'Gill and the Little People is playing in your country.